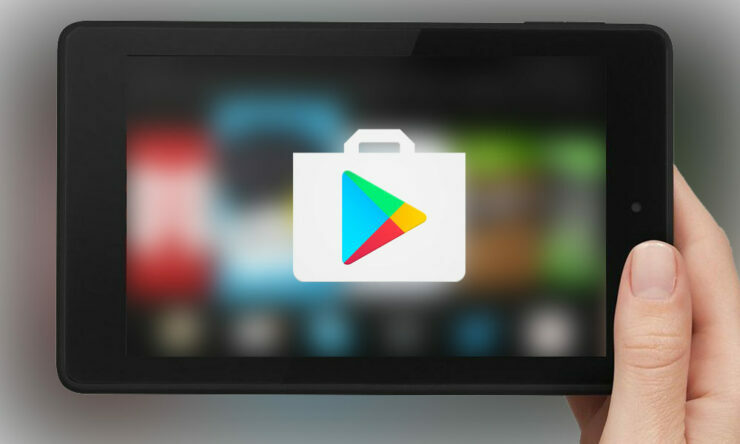 If you want to use Play Store app on its latest update, you will need to install Play Store APK 8.3.72, which is the latest version of the app store that is now available for download. While the jump in version numbers remained small over the past few weeks, this build brings the Play Store up from v8.3.43 to v8.3.72, possibly bringing some exciting new features and visual changes. The last few builds had brought in a dedicated Game tab and nested tabs to the Play Store. We will be looking into the latest release to see if there is anything exciting happening inside this new update. You can download the Play Store APK like any other APK and continue to receive official updates from Google like you did before this installation. As always, it is highly recommended to keep your Play Store updated to the latest version to be sure that you are taking advantage of all the new changes, bug fixes, and framework improvements – not to forget fixes to the rampant security problems. While it is recommended to wait for the official updates instead of installing APK files from the web, if you are comfortable with the process, here is the link to the latest version, weighing in at over 12.06 MB. Since Google has just rolled out this new version, nothing major has popped up so far. But, we will update this space if we discover anything new in this particular version of Google Play Store.